“Hare Krishna is the yoga of love” – published! Yoga is one of the most popular concepts of Eastern ideology known to the world. Although, widely understood to be a system of physical exercise, yoga in Indian tradition is beyond bodily practice of different postures; it has a meditative and spiritual essence. Although yoga is practiced in many forms, there are four major, widely practiced traditions. Jnana yoga is the path of knowledge; Karma yoga is the path of knowledge in action; Asthanga yoga is the path of practicing bodily postures, breath control and mediation; and Bhakti yoga is the path of divine love. Bhakti — loving devotional service — is central to India’s spiritual culture, and its origins date back to the ancient Vedic period. Several renowned teachers and saints over centuries revered this process through their teachings, writings, poetry, etc., to emphasize its simplicity and profundity in awakening one’s natural love for God and his children — the living entities. Bhakti yoga culminates in selfless loving service to God unmotivated by desires for personal enjoyment or selfish material gains. Mantra meditation or chanting of God’s holy names is one of the key aspects of practicing Bhakti yoga process, which is believed to cleanse the mind and awaken the soul’s dormant love for God. In 1965 the Bhakti movement left India in the hands of A.C. Bhaktivedanta Swami Prabhupada, who at the age of 69 with a compassionate heart carrying out the orders of his spiritual master, came to the United State. After facing many hardships, in July 1966, he established the International Society for Krishna Consciousness (ISKCON), popularly known as the Hare Kr_is_hn_a movement. The movement’s main purpose is to promote the well-being of human society by teaching the science of God consciousness (Kr_is_hn_a consciousness) through the process of Bhakti yoga. The non-sectarian movement welcomes all irrespective of one’s religion, nationality, race, gender, etc., harboring the principles of unity and peace. The timeless message was soon well-received by the people across the globe, and within short time, the movement grew with over 300 temples, 50 rural communities, 40 schools and 75 restaurants in 85 countries giving a strong message of universal brotherhood. 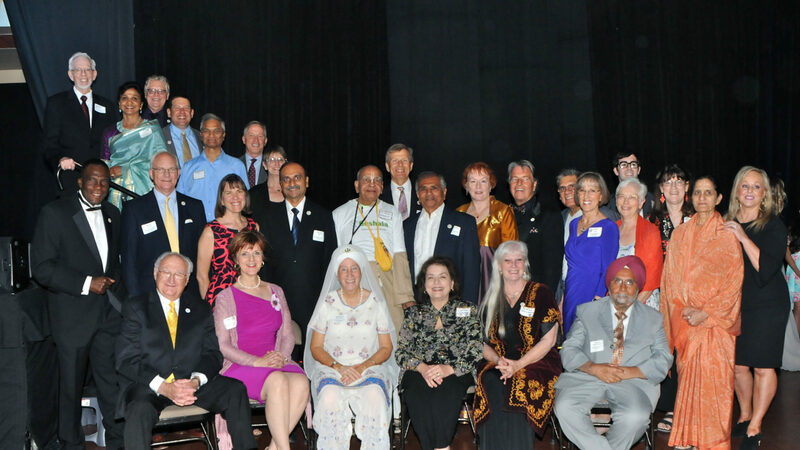 The Phoenix chapter of ISKCON (ISKCON Phoenix) was founded in 1996 at the premises popularly known as Radha- Krishna Temple in Chandler. The temple has been serving the community in various capacities such as conducting Self Discovery Sessions, which are open to all weekly, home programs in the neighborhood focusing on the teachings of Bhagavad Gita — an ancient Vedic scripture — and its practical applicability in day-to-day life. There are regular programs for children and youth on value education and character-building. The temple’s youth club also takes an active role in feeding the poor and hungry. The temple supports a Bhakti yoga club at the Arizona State University, which conducts educational sessions on yoga and meditation for the students. There are regular cultural events and festivals at the temple, often accompanied by sanctified vegetarian delicacies with open access to anyone who is interested. One of the biggest and most awaited upcoming celebrations is Sri Krishna Janmashtami, observing the birth anniversary of Lord Sri Krishna, the supreme personality of Godhead, which will be celebrated Sept. 3 at the temple. Cardinal events start at 6 p.m. and go until well after midnight. 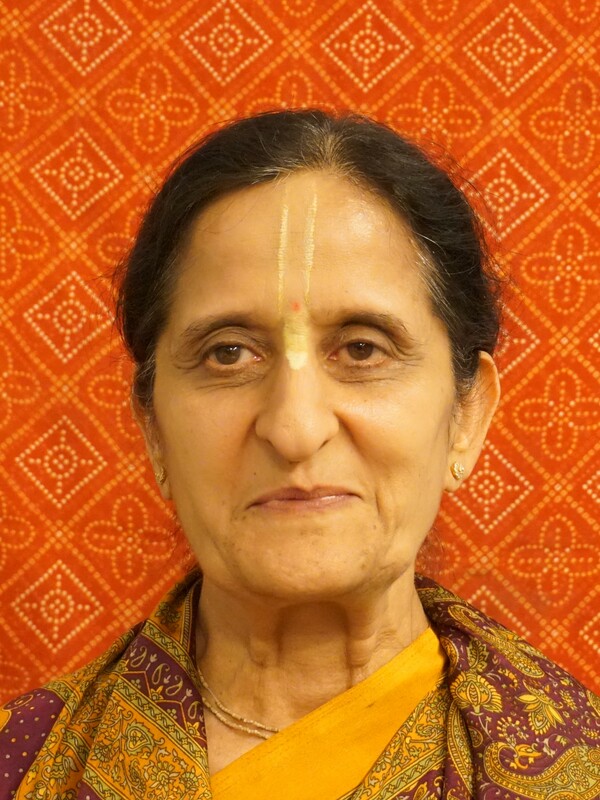 Temple President Prema-dhatri devi dasi is the Hare Krishna representative on the Arizona Interfaith Council. ⟵“Caring for others doesn’t mean just the people like you” – published!